Wyoming Cold Weather Ozone | Technical and Business Systems Inc. 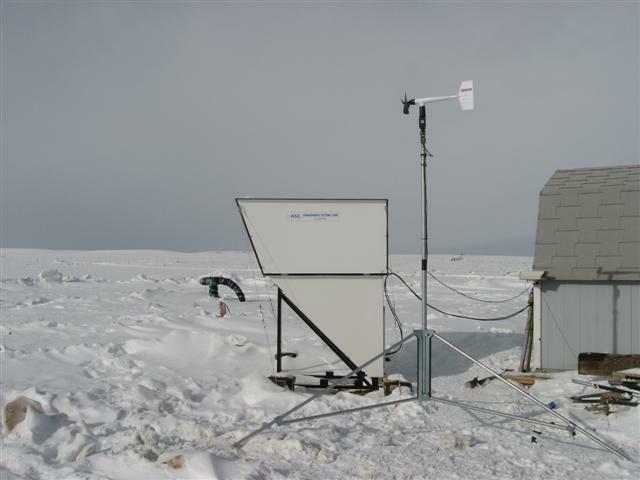 The Upper Green River Basin of Wyoming has been the location of unusually high ozone levels measured during the winter months despite rural surroundings, cold temperatures, reduced solar insolation and limited sources of ozone precursors. 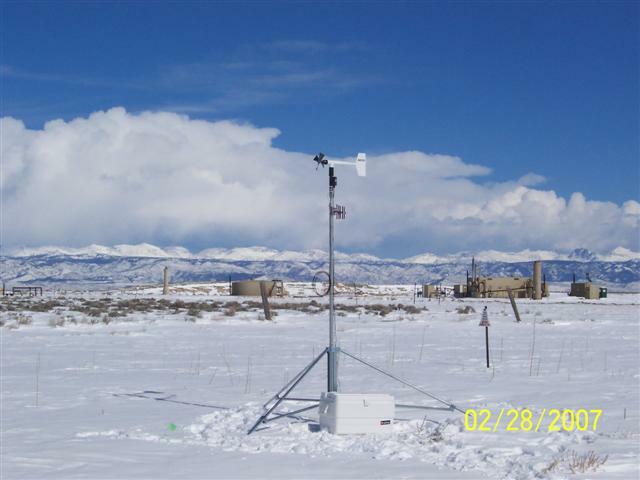 Since 2008, T&B Systems has participated in a multi-year field monitoring program sponsored by the Wyoming Department of Environmental Quality (WDEQ) to investigate and understand the development of cold weather ozone. 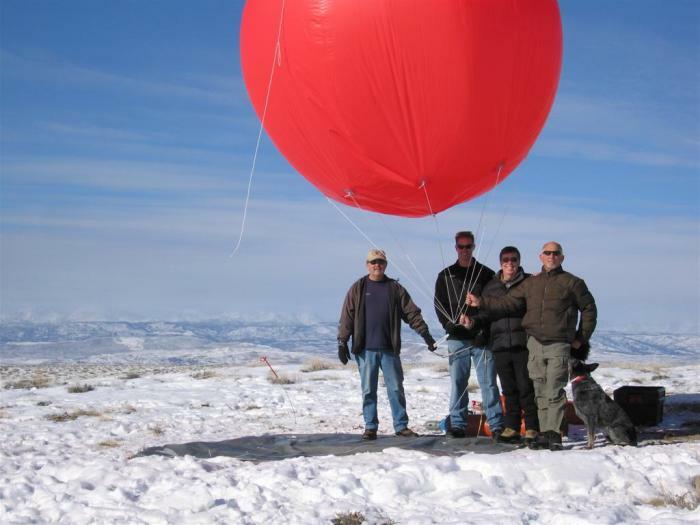 T&B System’s involvement has included installation and operation of both surface meteorology and ozone sites, a mini-SODAR site for boundary winds and mixing height measurements, outfitting and operation of a tall tower (73 meters) and tethered balloon operations for ozone and precursor measurements. 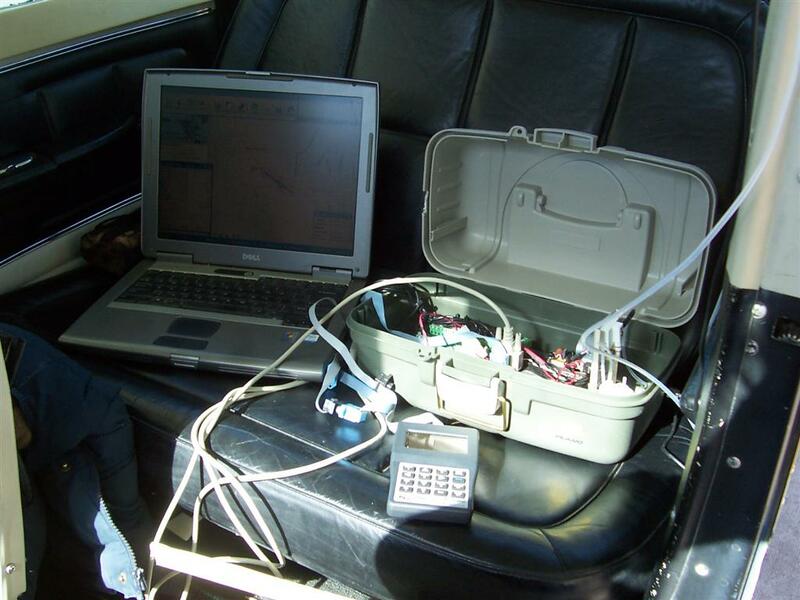 During intensive monitoring periods when conditions appeared favorable for ozone formation, T&B Systems launched rawinsondes and ozonesondes, collected VOC and carbonyl samples, operated a tethered balloon and outfitted an aircraft with battery powered instrumentation for air quality measurements aloft. 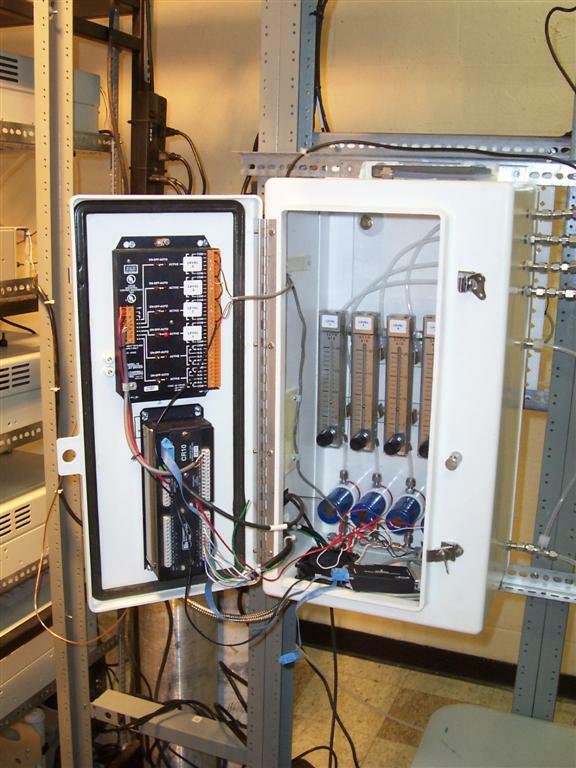 In addition, T&B Systems provided site management, daily operational forecasts, quality assurance oversight of all study measurements including performance audits, developed databases and assisted with descriptive analyses of the data.